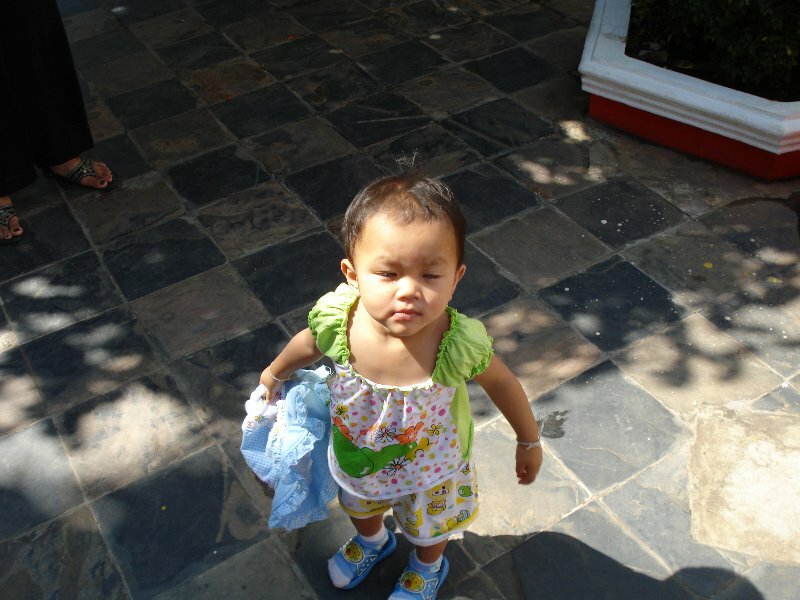 by Talen on November 27, 2008 in Thailand Pictures 3 Comments - Leave a comment! Her name is Fa and she is a sweet little thing. Such a little beauty. Love that color as well. Everyone smiling, your country is truly a land of thousand smiles. By the way, yesterday I saw a “Wesadon” a theatrical act by a troupe from Thailand in Nepal. It was totally awesome! I just hope the current political deadlock ends soon in Thailand!